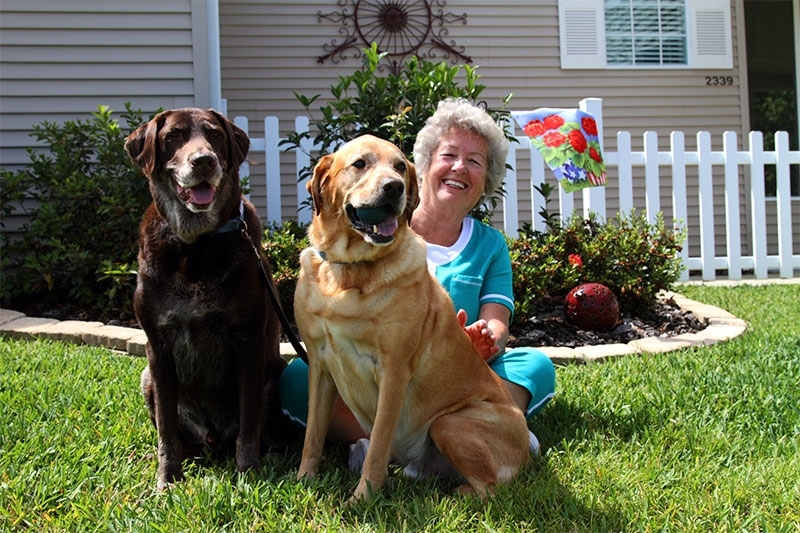 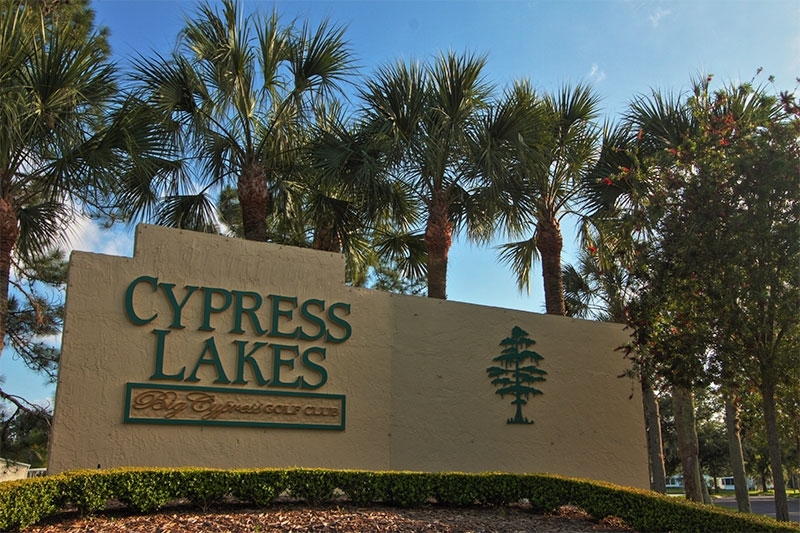 When older adults in New York State begin to weigh their options with regard to retirement communities in Florida, it’s no wonder why so many end up becoming residents of Cypress Lakes. 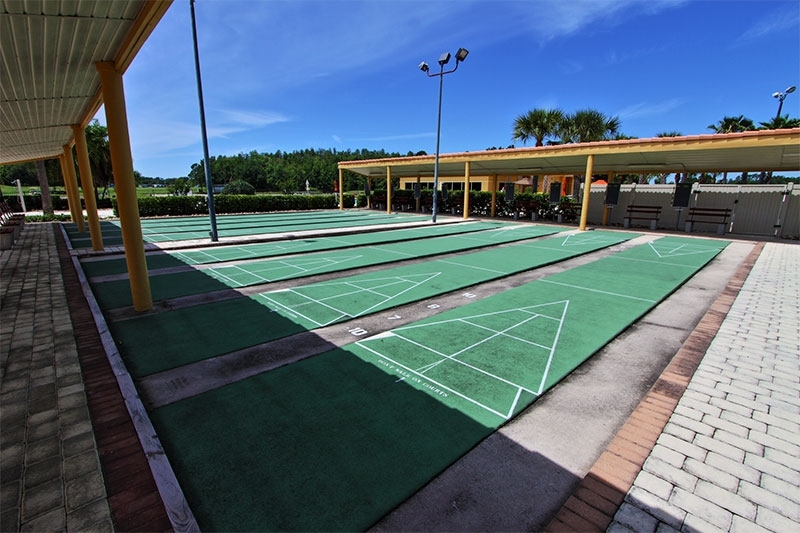 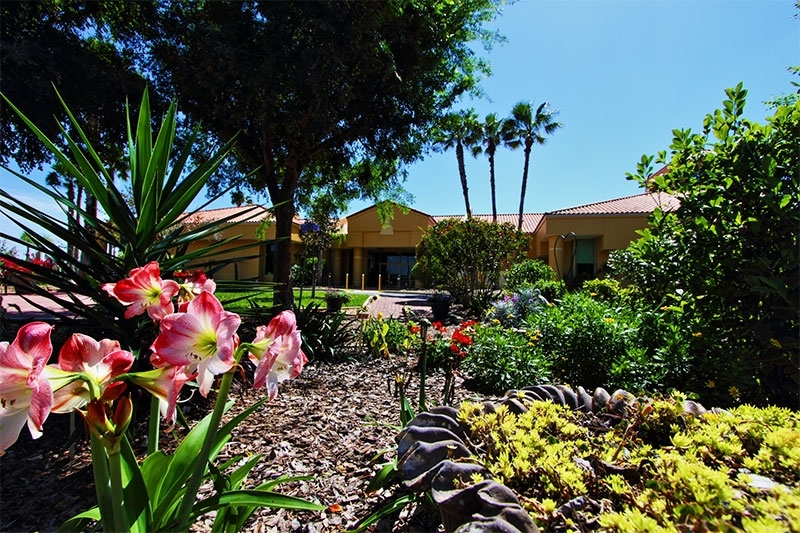 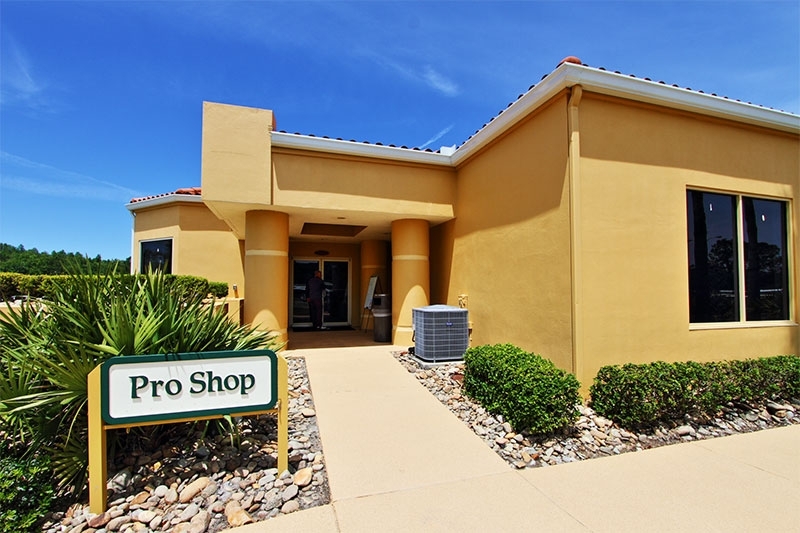 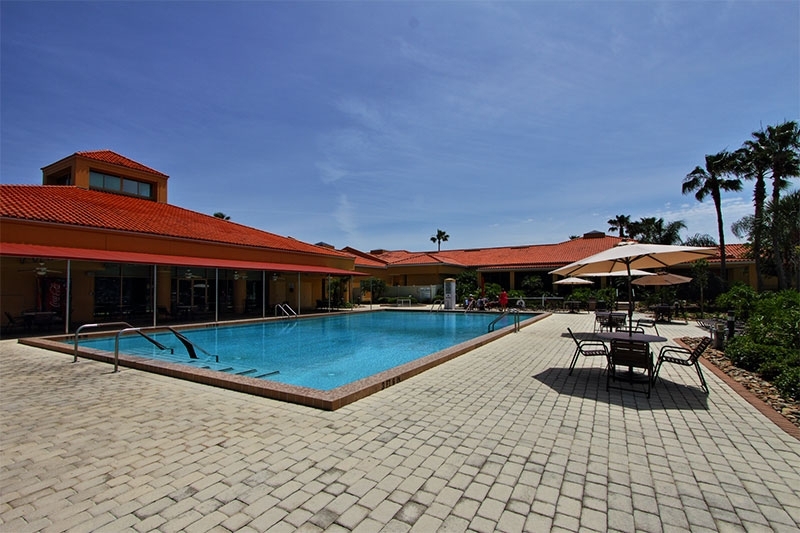 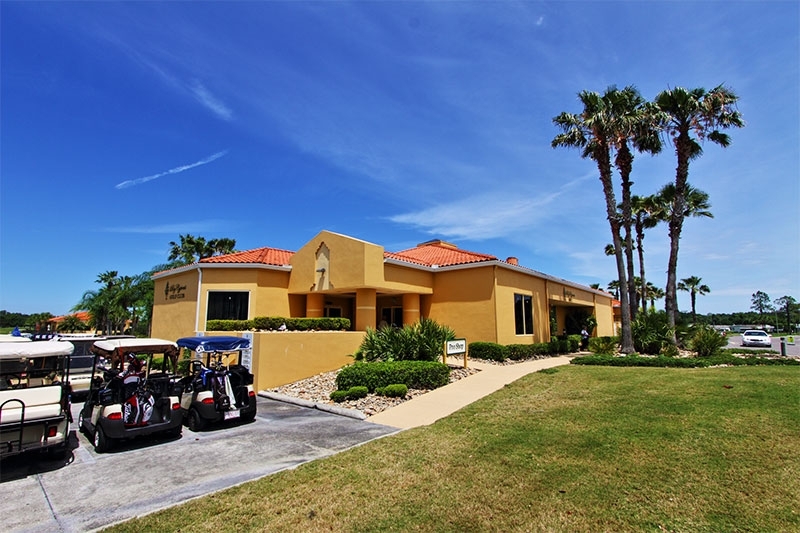 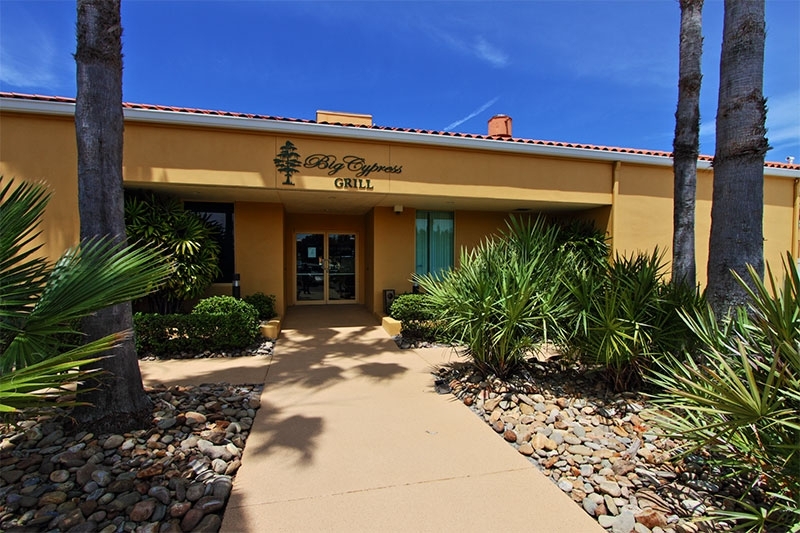 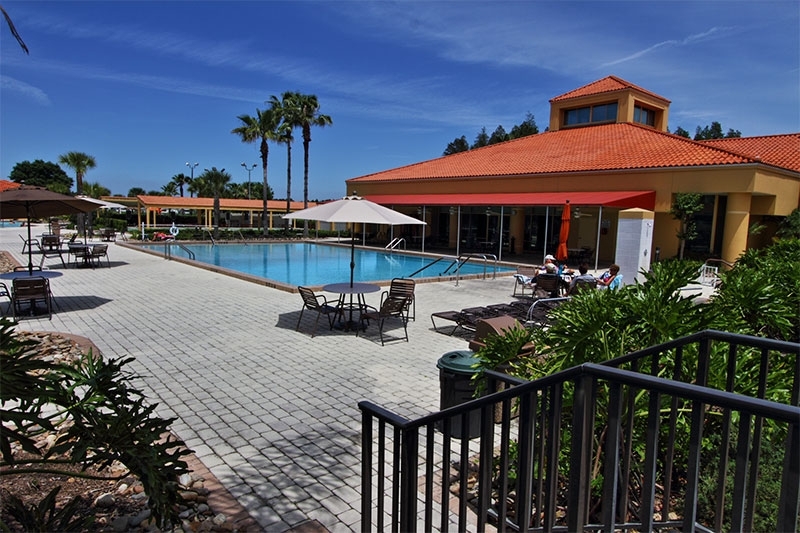 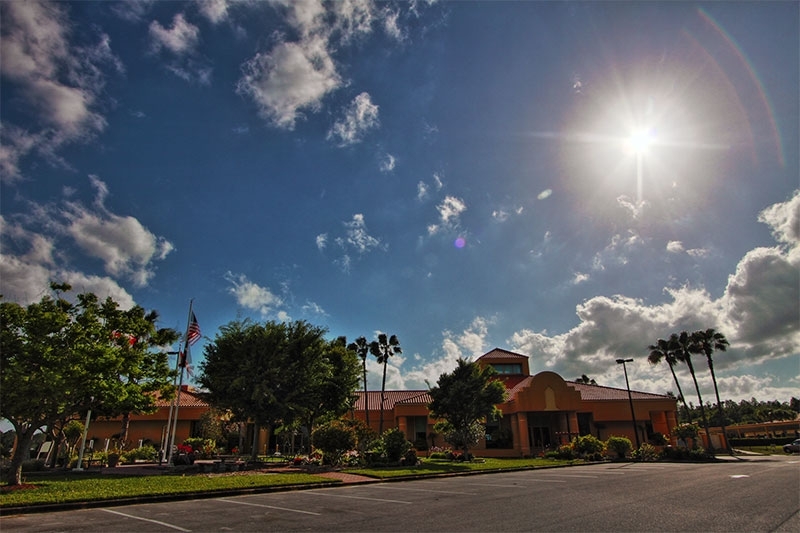 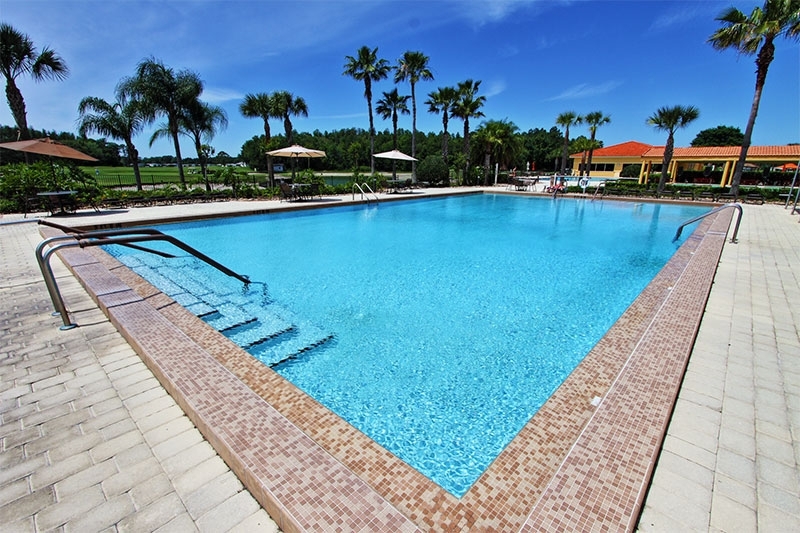 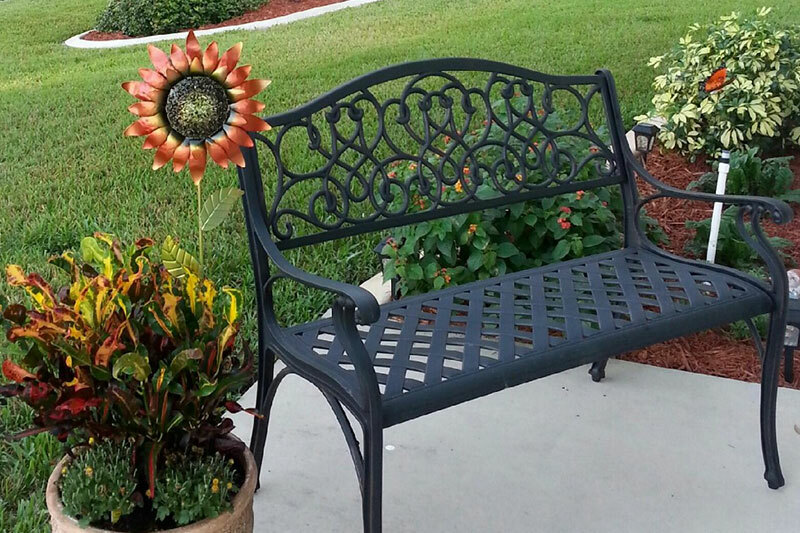 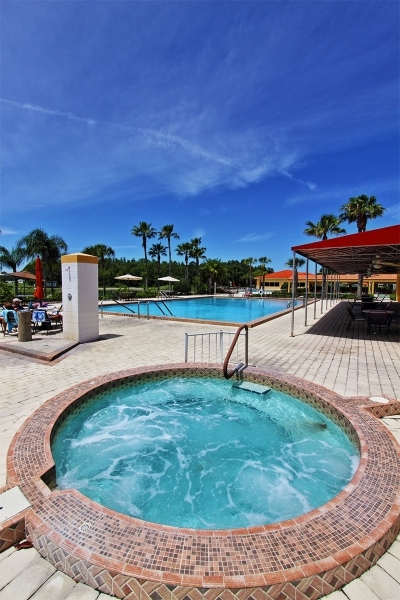 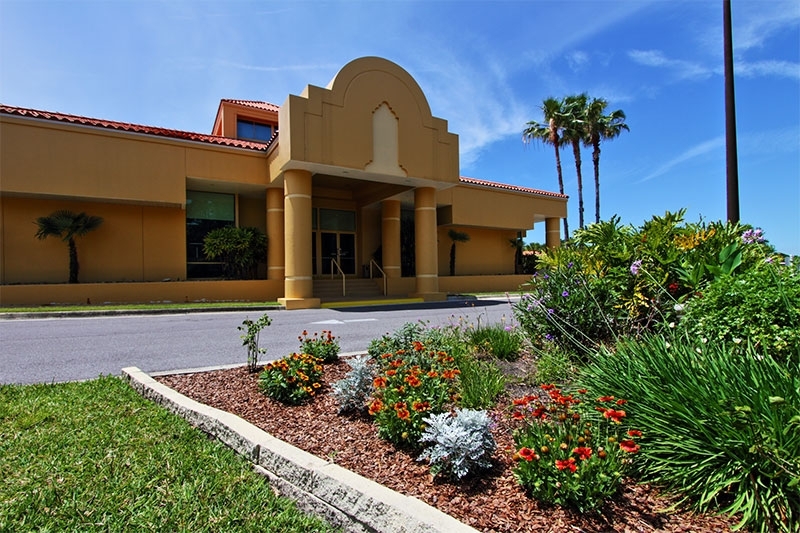 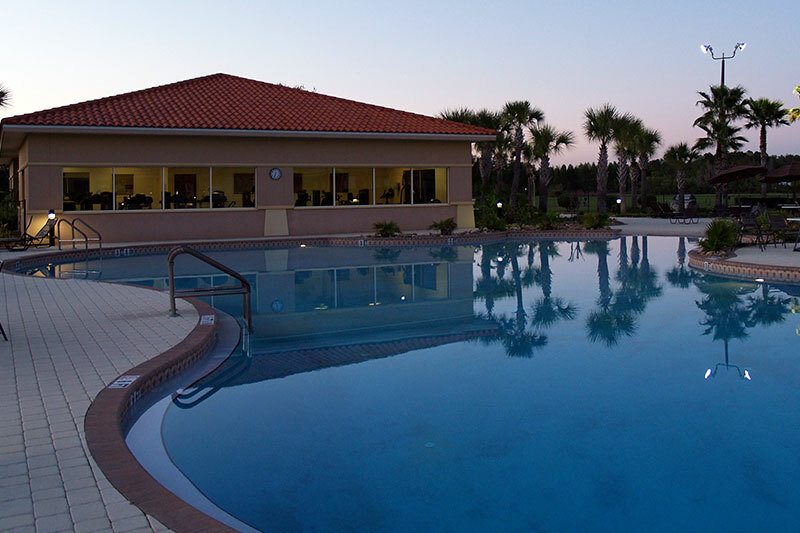 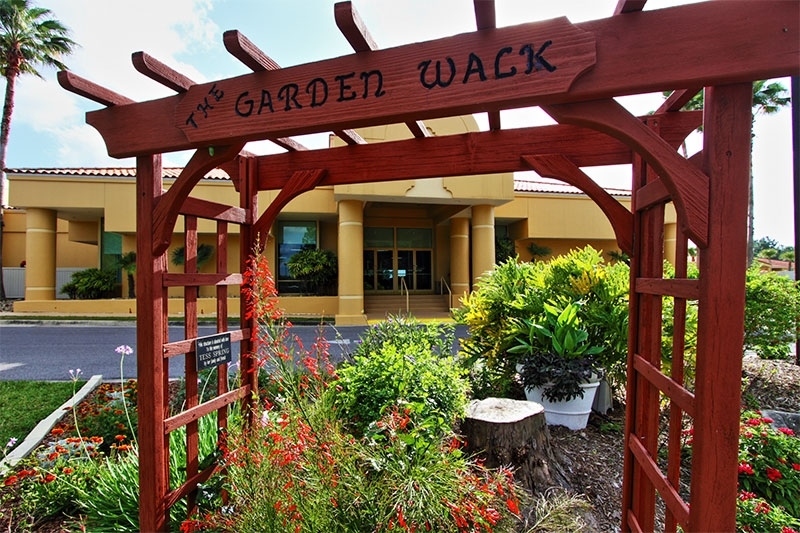 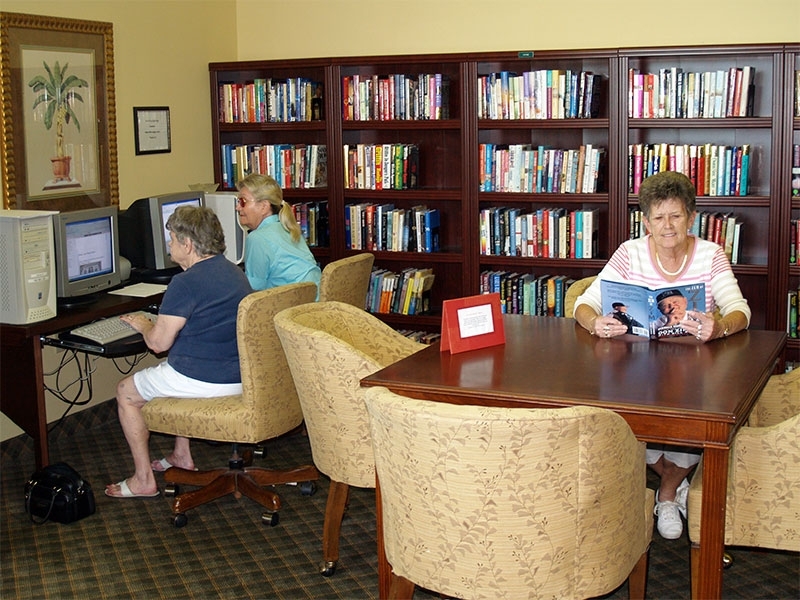 Our 55+ golf community in Lakeland is a magnet for retirees from New York and elsewhere who desire resort-style living yet also affordable housing along with a quiet residential refuge right in the heart of the Sunshine State. 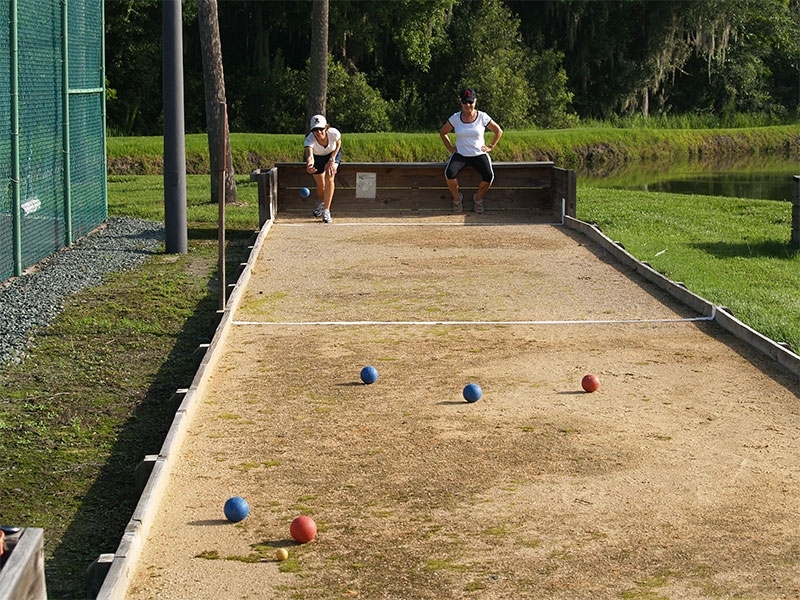 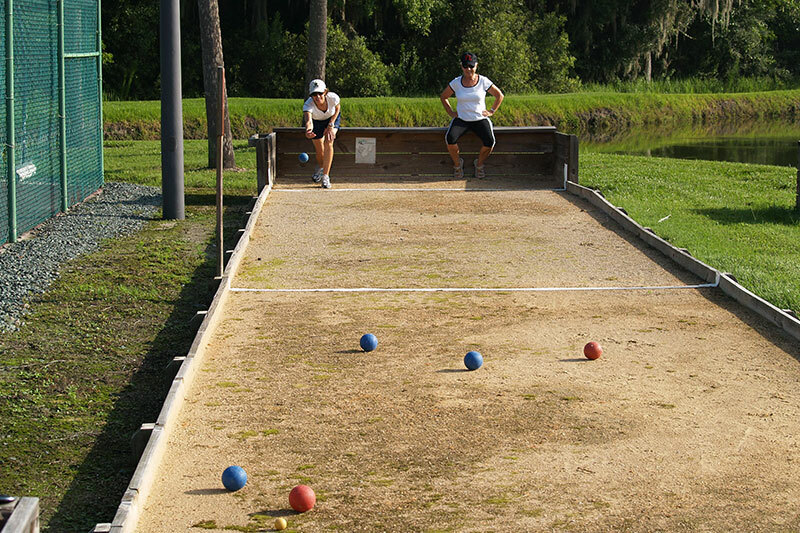 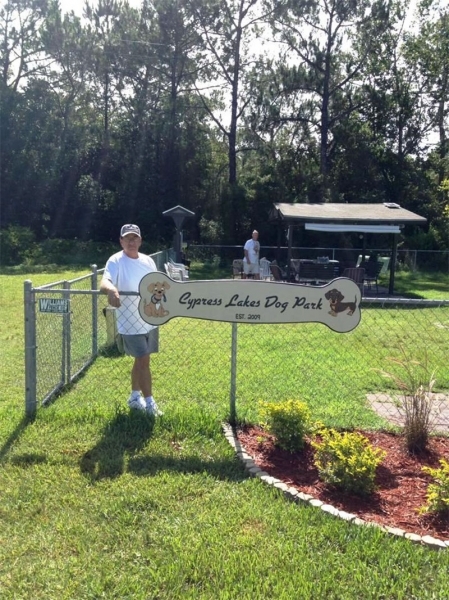 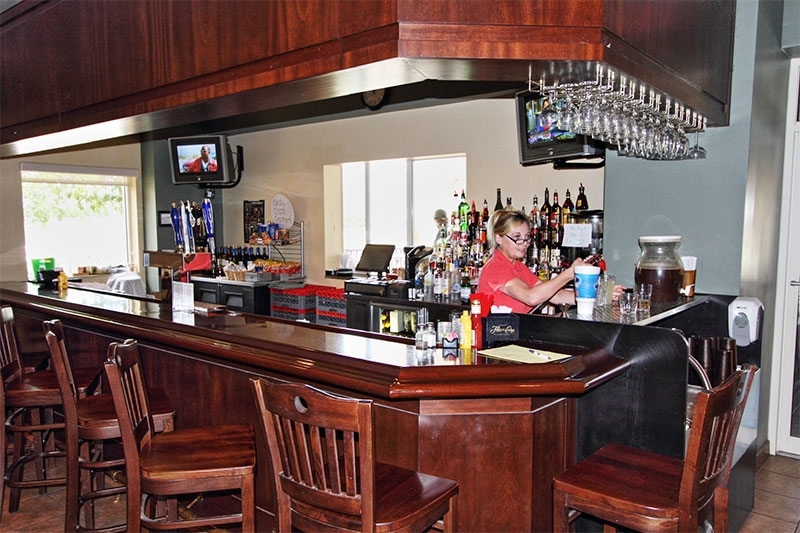 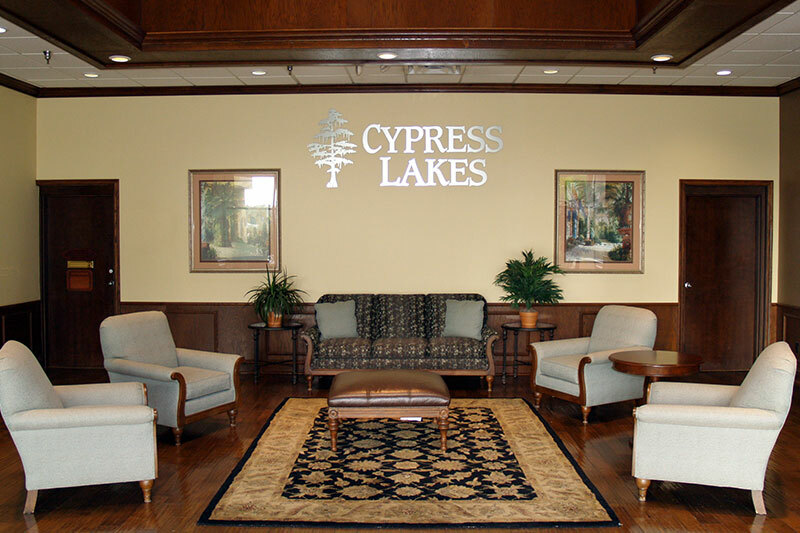 Indeed, Cypress Lakes isn’t just a place to live … it’s a lifestyle! 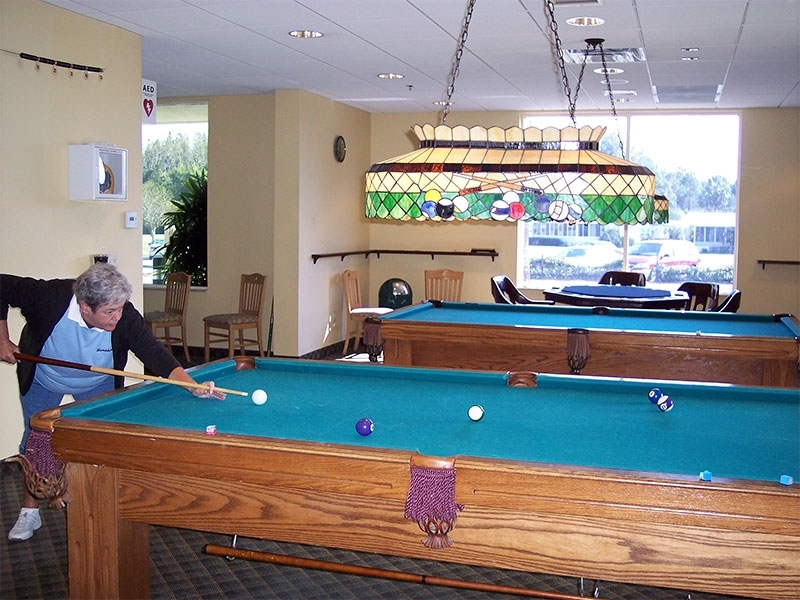 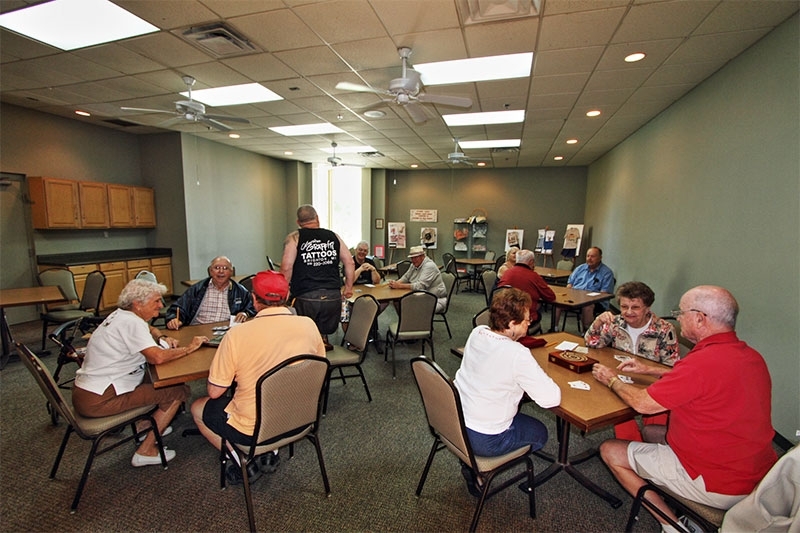 Our residents are united in the belief that retirement should be spent enjoying oneself to the fullest and doing those things that perhaps just weren’t possible while earning a living and/or raising a family. 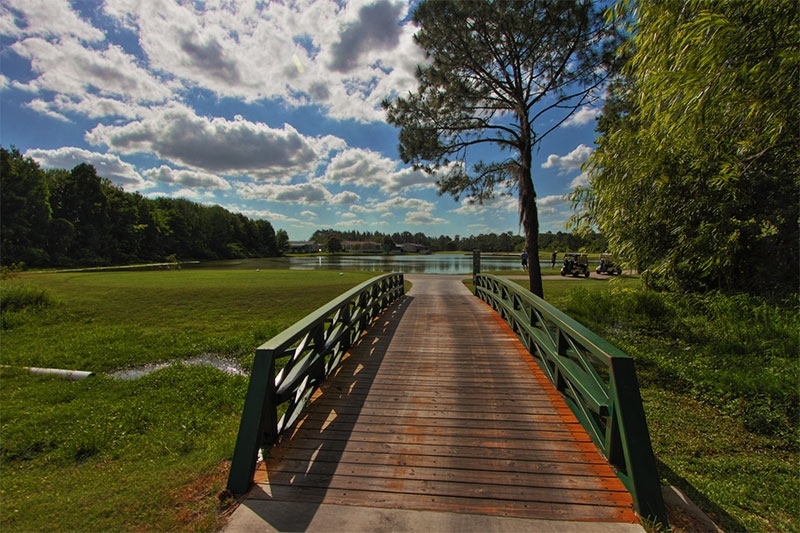 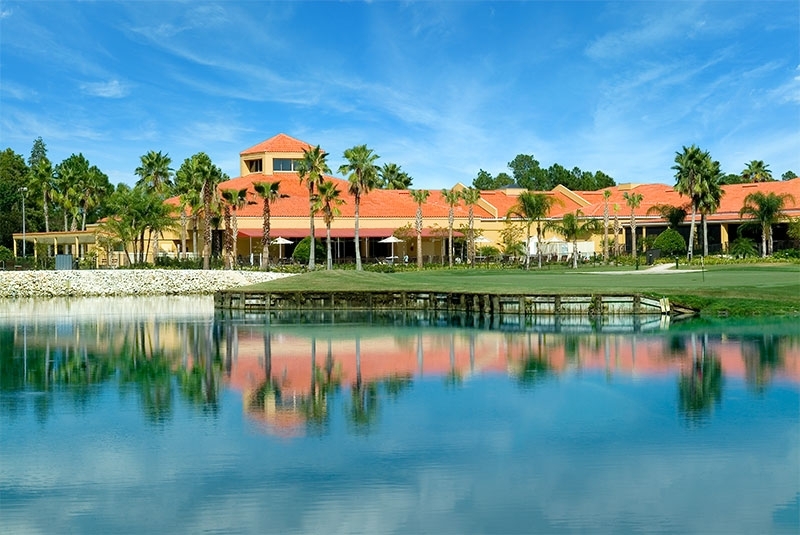 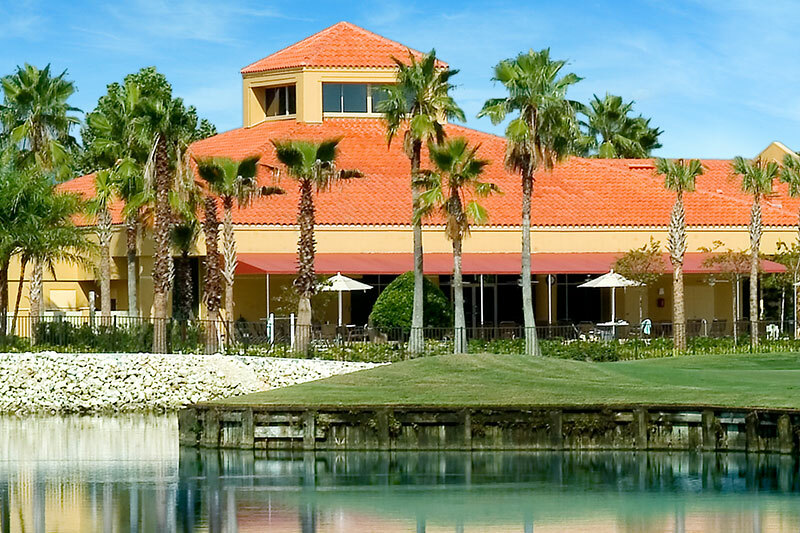 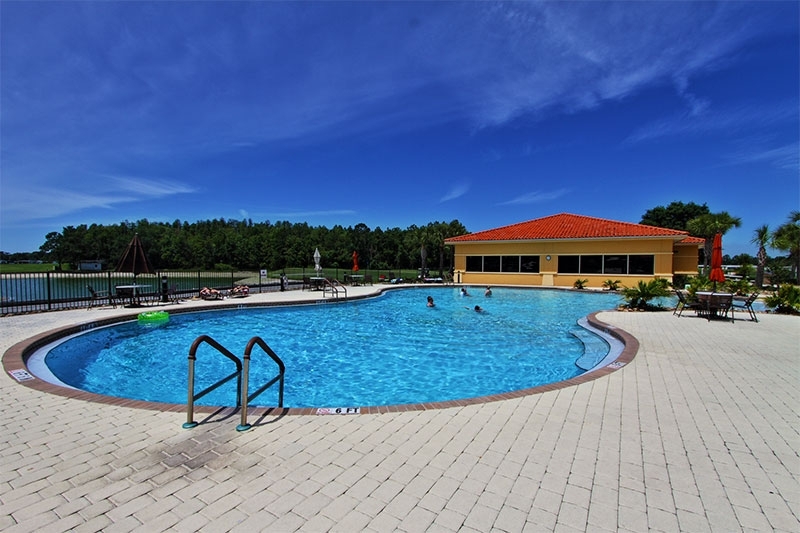 A big reason why Cypress Lakes is widely considered to be one of the premier retirement communities in Central Florida is the fact that we have two exceptionally well-maintained 18-hole golf courses on site! 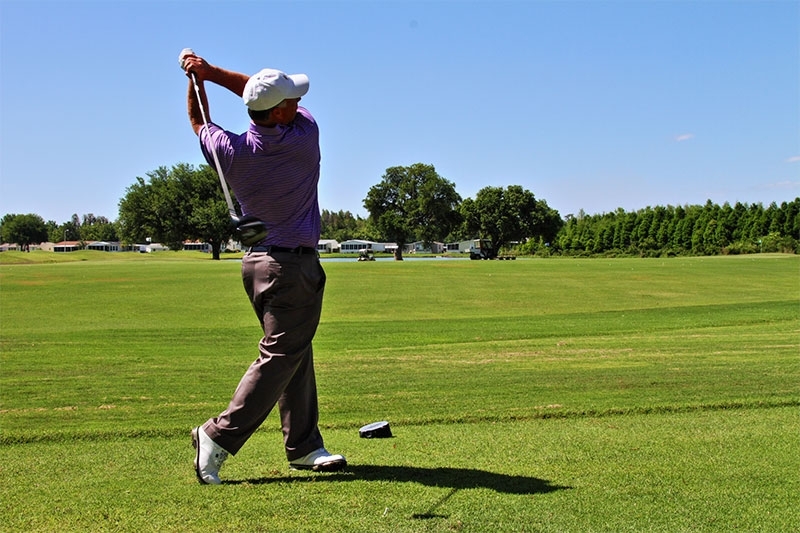 Our courses are suitable for low handicappers, those new to the game, and all skill levels in between. 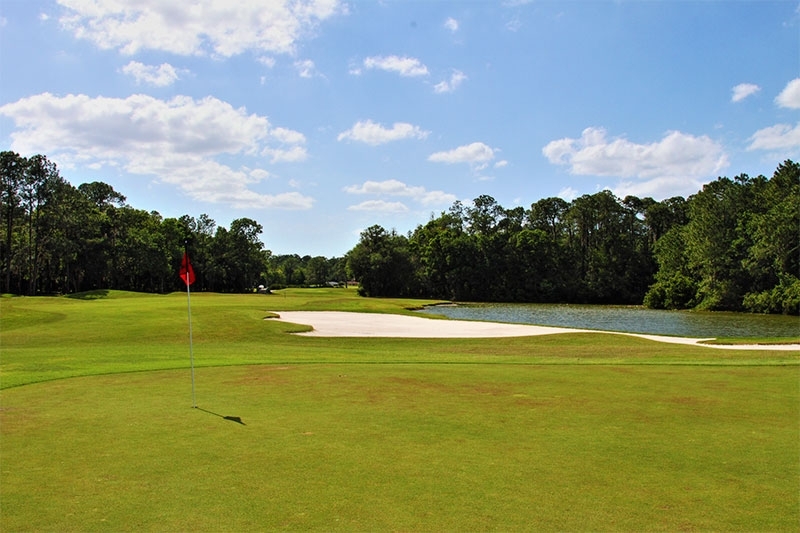 The South Course is a par 72, 6,680-yard layout from the back tees, while the North Course is a par 60 executive-length course clocking in at just 3,494 yards at its longest. 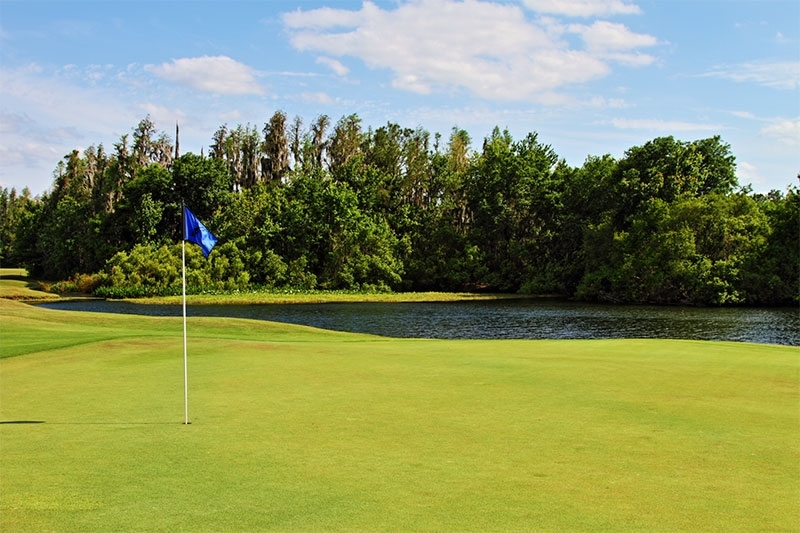 The latter is great for either novice golfers or those who are just looking to get in a speedy nine or 18. 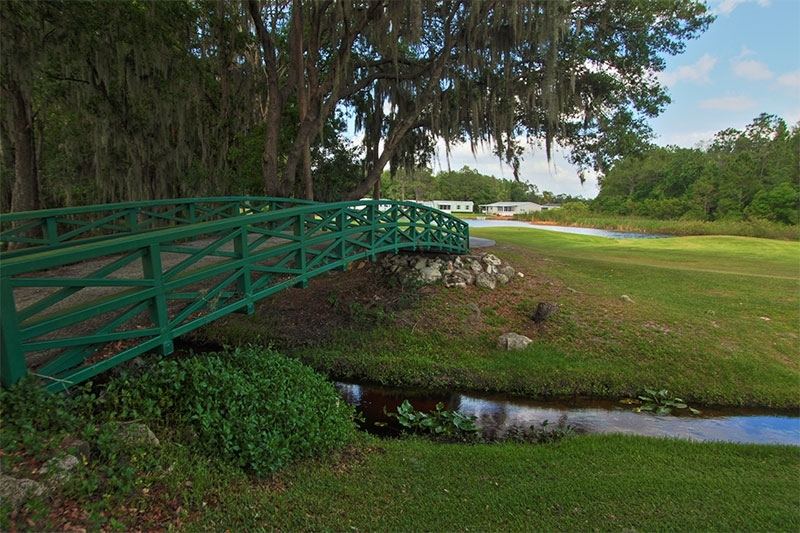 Members of the Big Cypress Golf Club who wish to schedule a tee time for the South or North Course may do so by calling 863-248-0284 and entering their member number when prompted to do so. 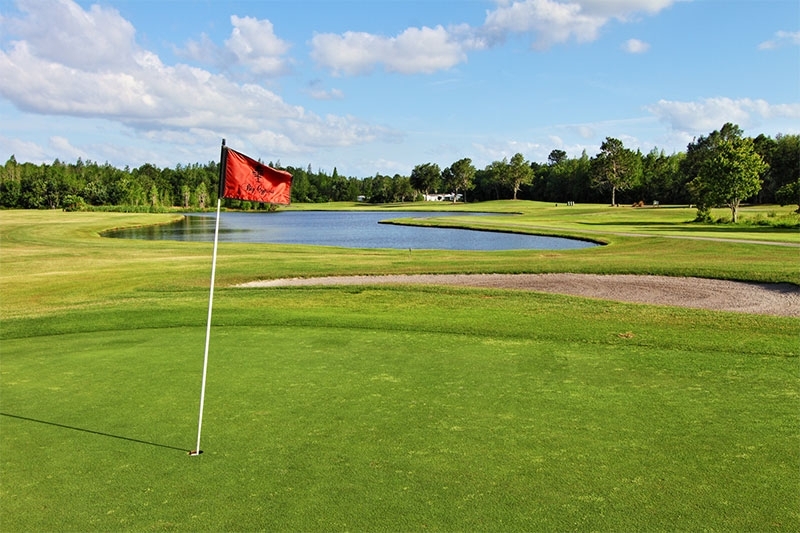 Members may also book tee times online, as well as check tee time availability, by clicking this link and inputting their member number and password. 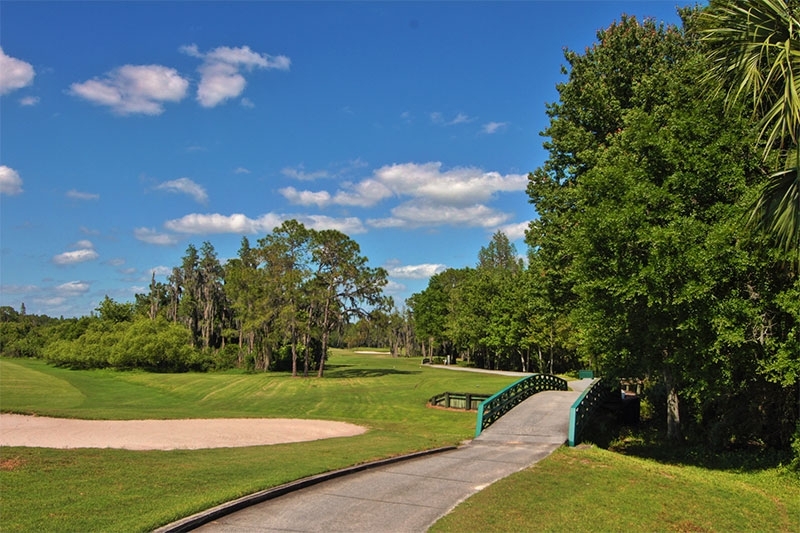 Non-members who would like more information or to schedule a tee time are encouraged to call the Big Cypress Golf Club pro shop at 863-859-6871. 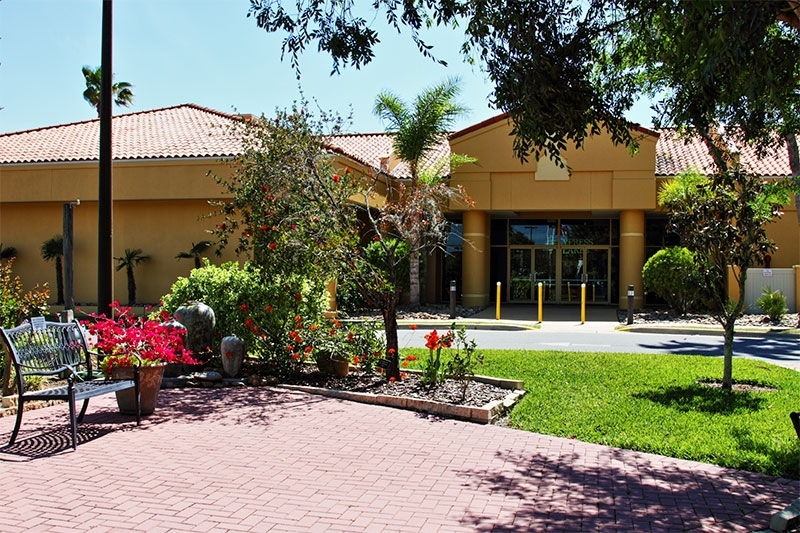 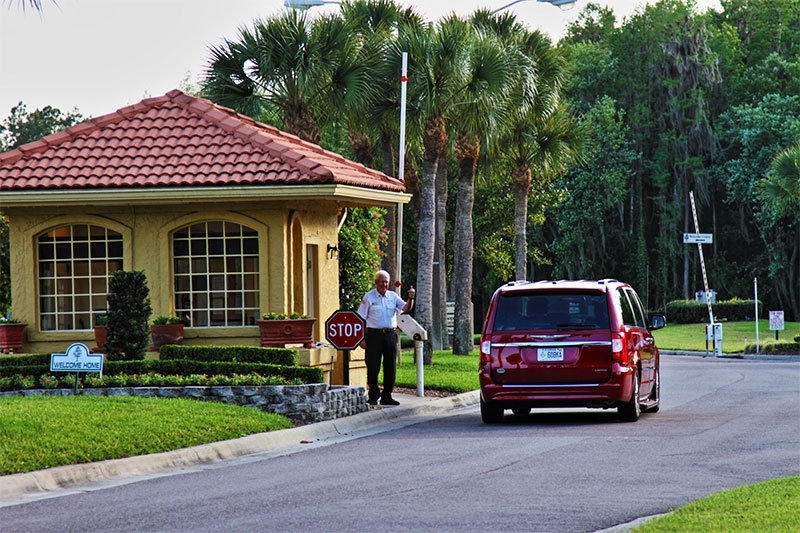 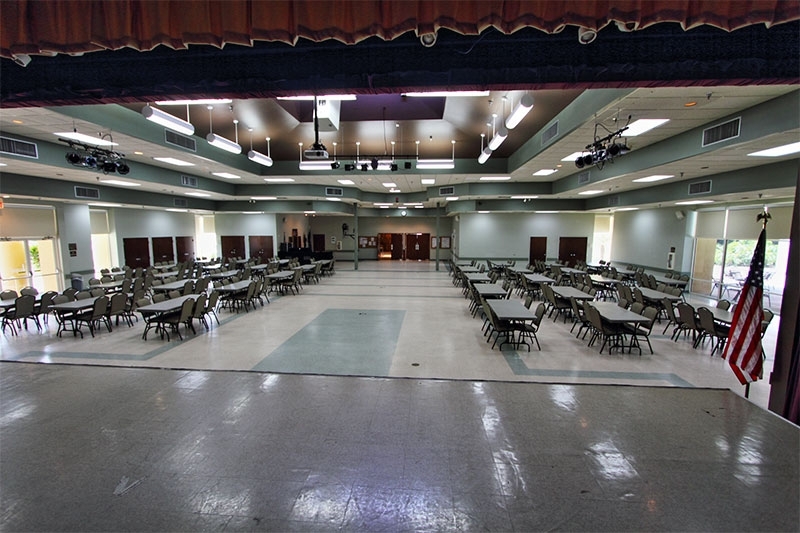 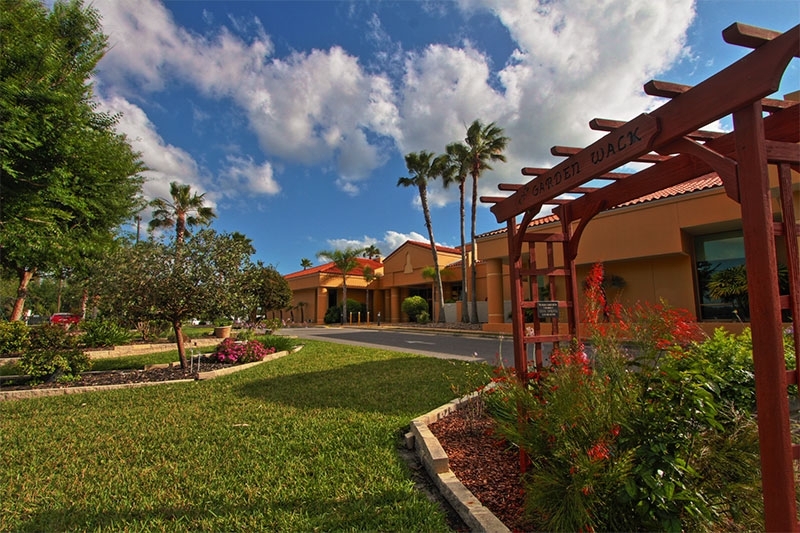 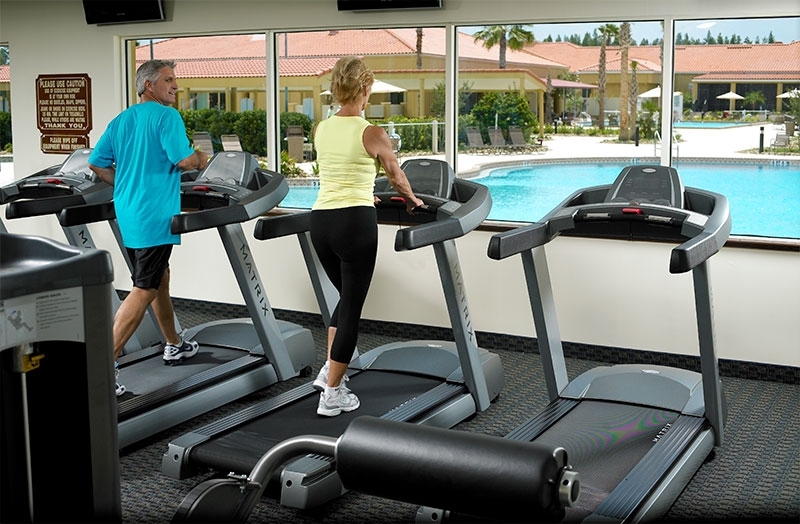 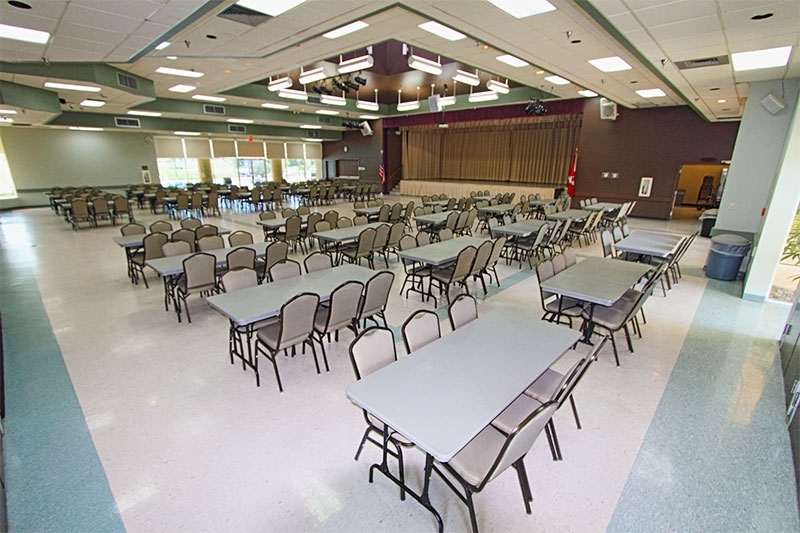 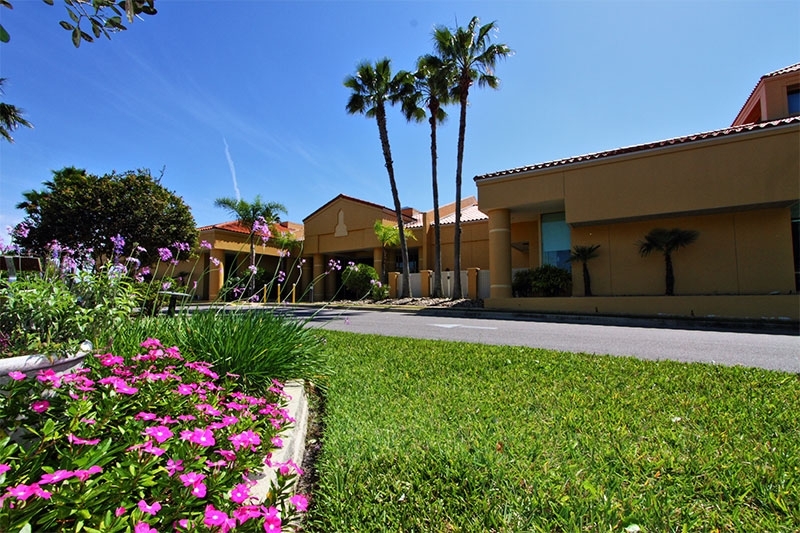 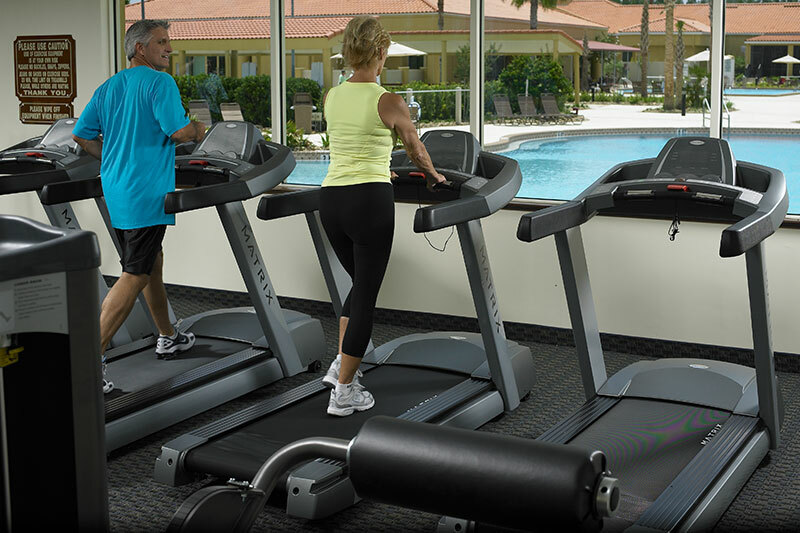 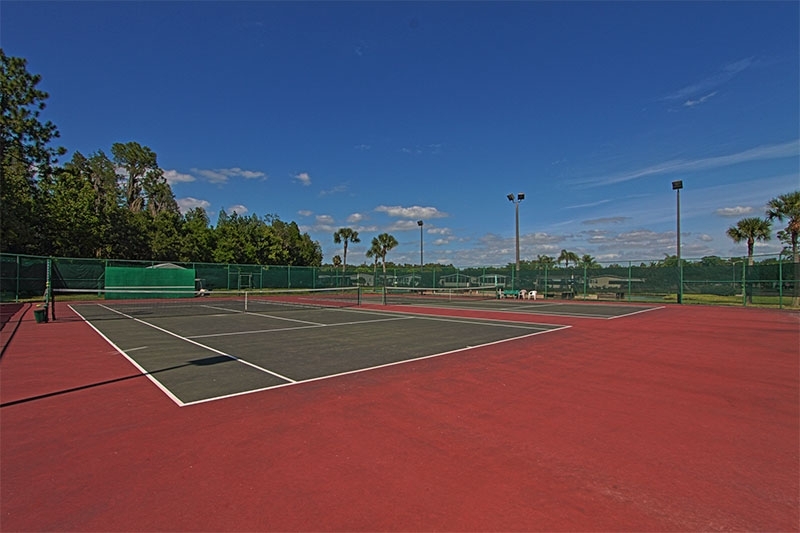 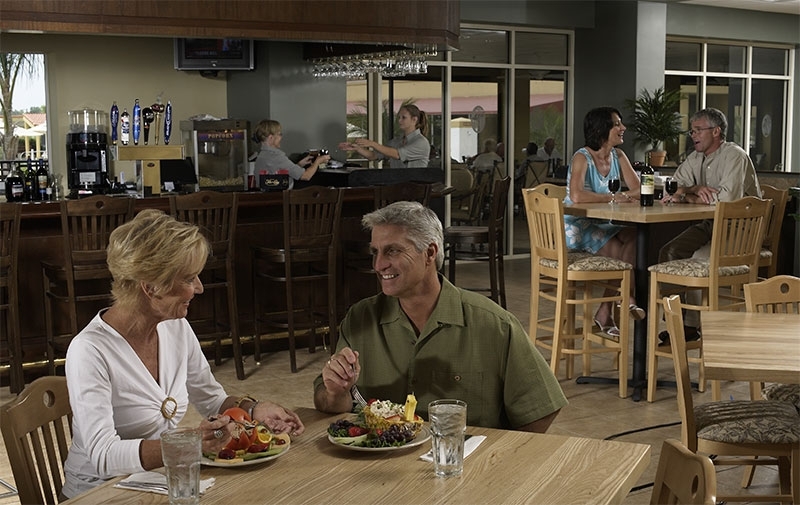 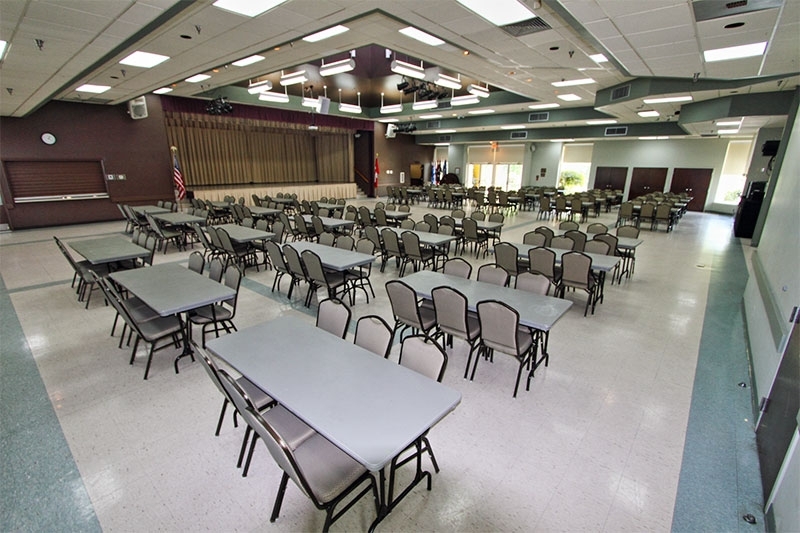 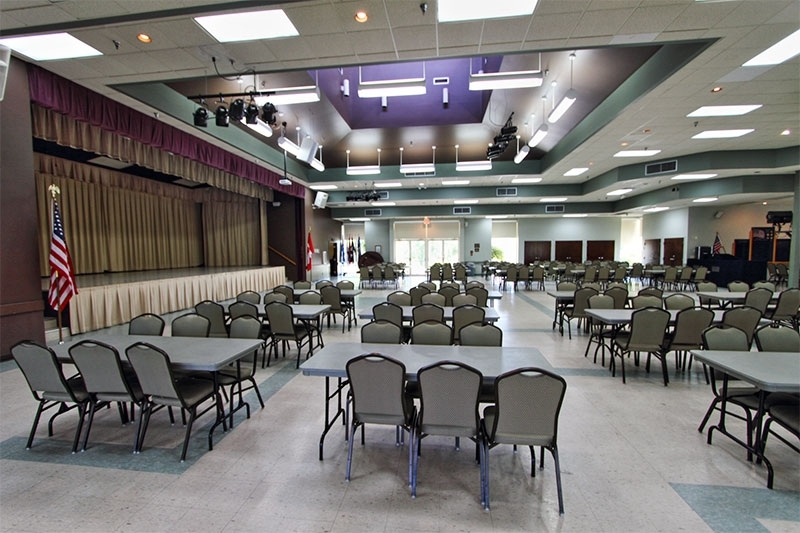 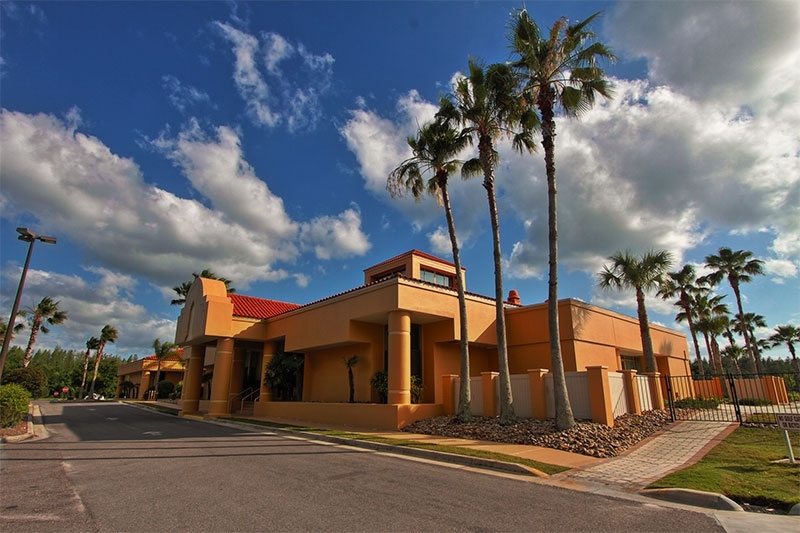 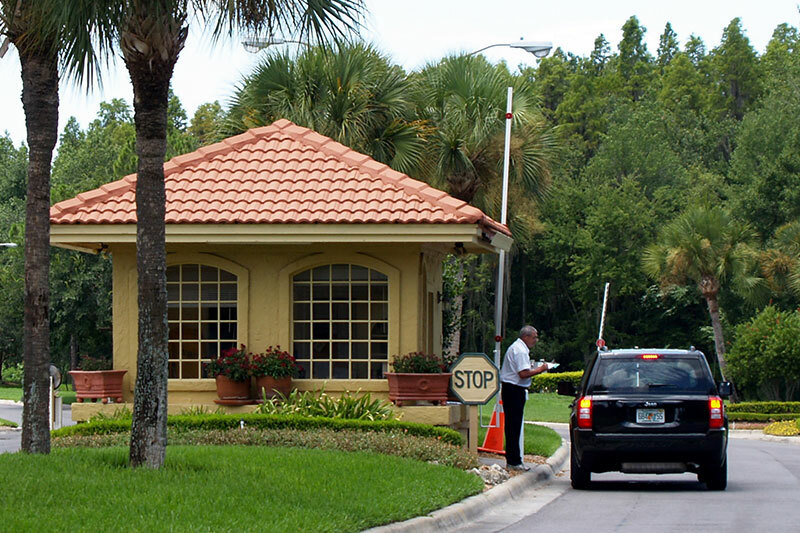 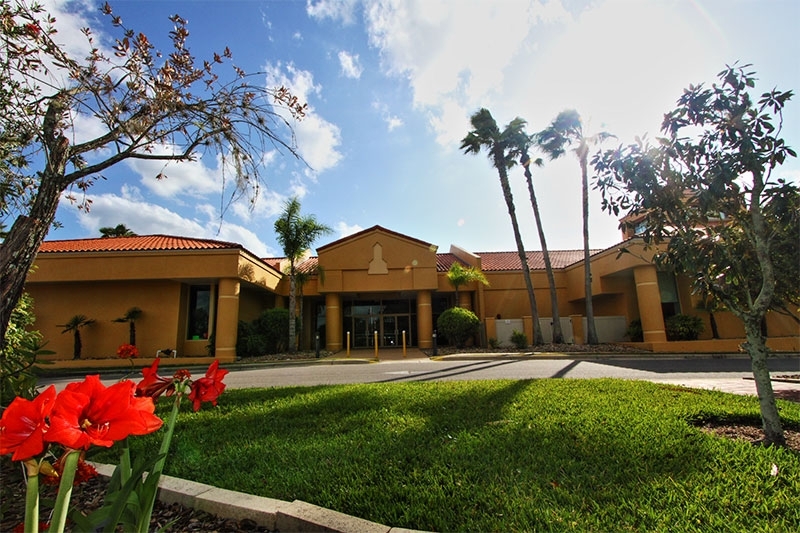 Contact Cypress Lakes today for additional information about why those of retirement age from New York, other U.S. states, and Canada decide to become residents of our welcoming gated community just north of the I-4 corridor in Lakeland. 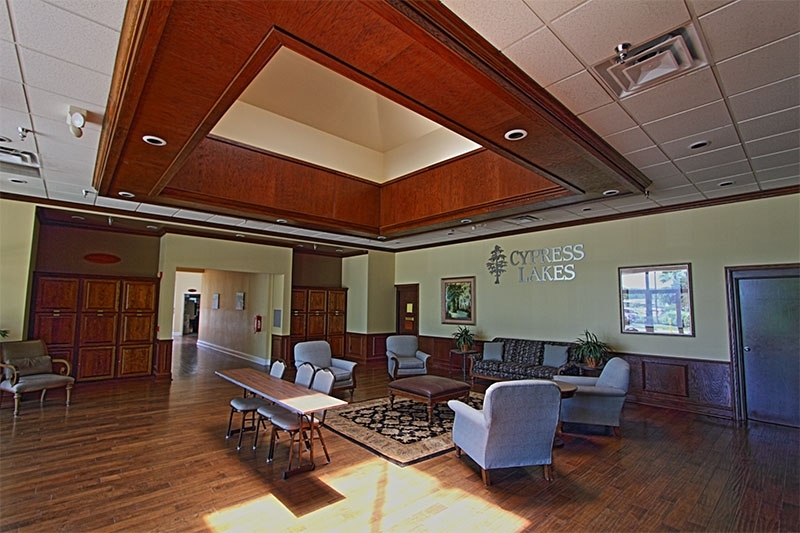 You are also welcome to click here for up-to-date information regarding the new and pre-owned manufactured homes for sale at Cypress Lakes.